These records, covering the years 1738 to 1999, include first and last name, event (birth, christening, confirmation, marriage, death, obituary), date, event location, age, other, name of spouse, residence of bride and groom, minister and location of ceremony, names of parents, and name of family Bible. This volume provides over 8,000 entries followed by a handy fullname index. 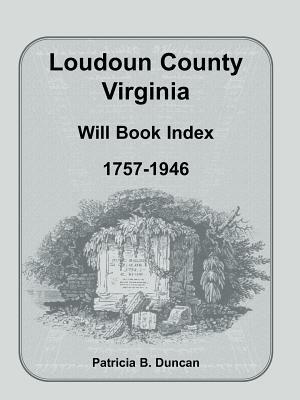 Description: These records, covering the years 1738 to 1999, include first and last name, event (birth, christening, confirmation, marriage, death, obituary), date, event location, age, other, name of spouse, residence of bride and groom, minister and location of ceremony, names of parents, and name of family Bible. This volume provides over 8,000 entries followed by a handy fullname index.